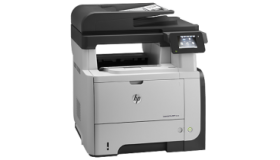 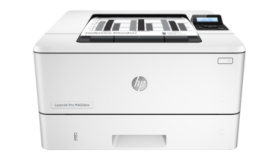 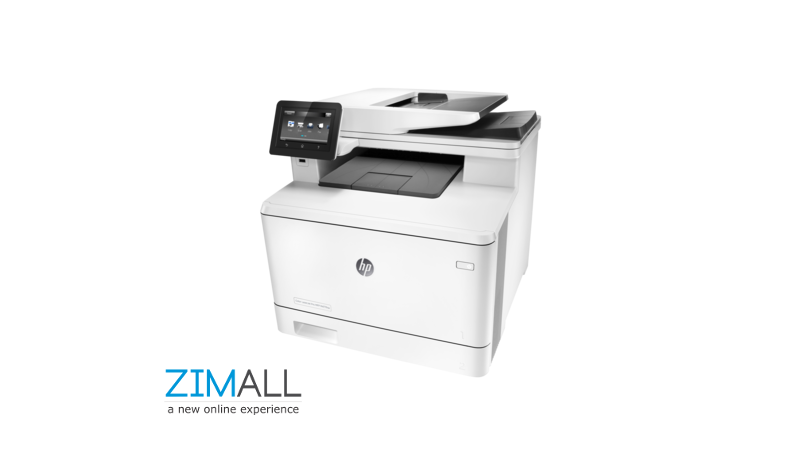 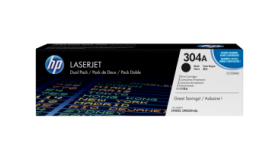 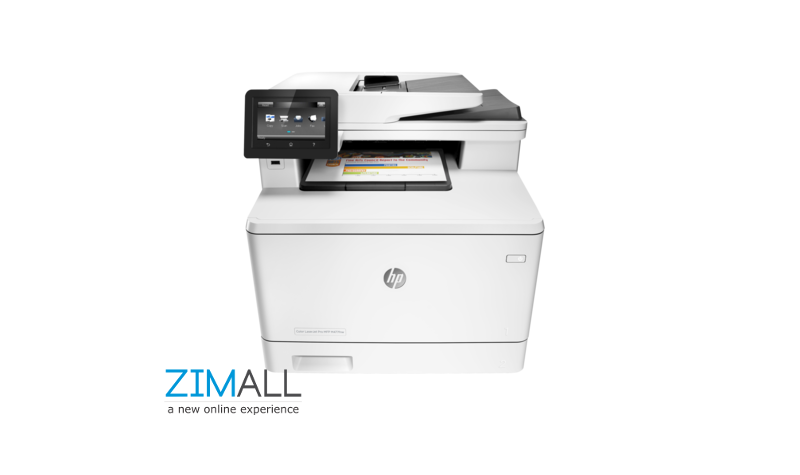 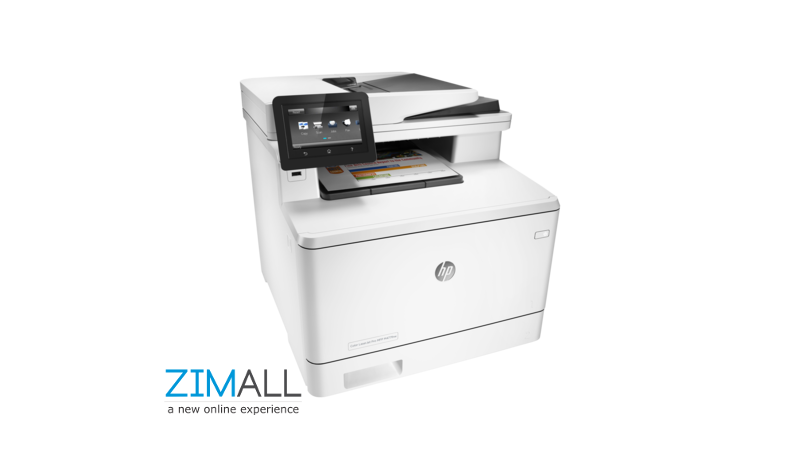 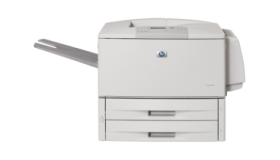 Reduce your company's printing costs without sacrificing the consistent, professional results and reliable, trouble-free printing of Original HP. 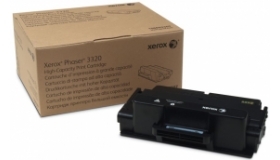 Prints about 3,500 pages per cartridge. 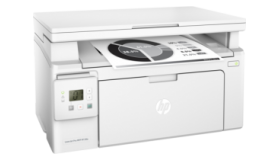 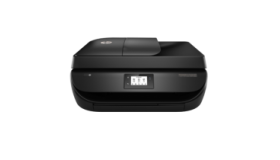 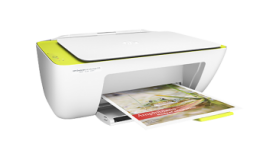 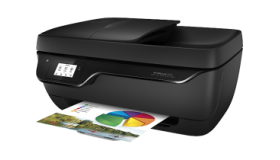 Make your everyday printing, scanning, and copying easy with an HP DeskJet all in one printer that simply works right out of the box. 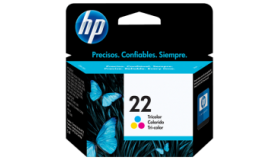 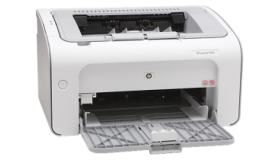 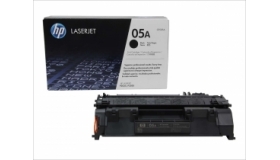 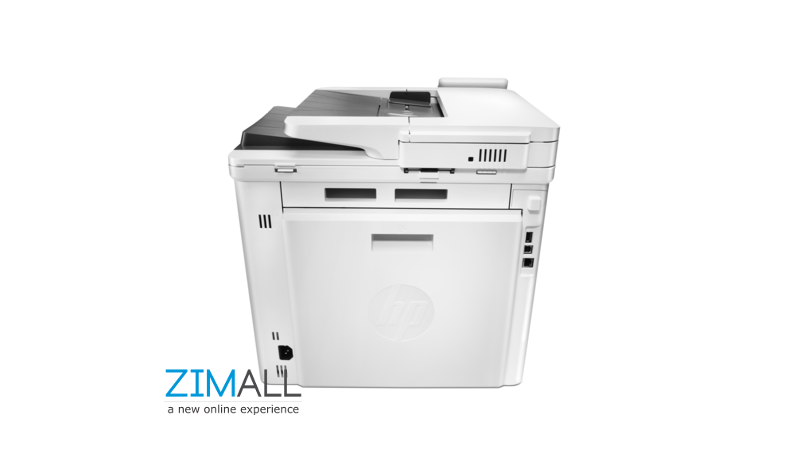 Uniquely formulated HP toner, the proven all-in-one cartridge design and built-in intelligence make original HP print cartridges the time-saving, cost-effective choice. 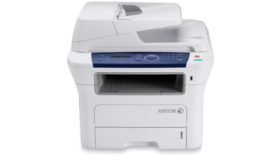 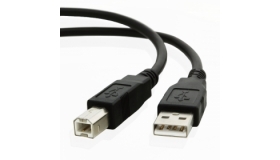 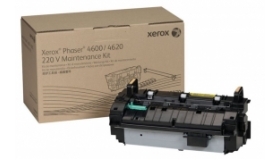 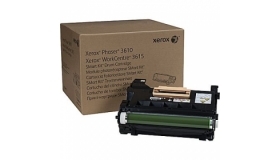 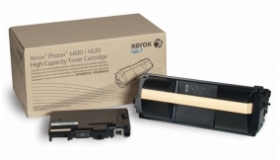 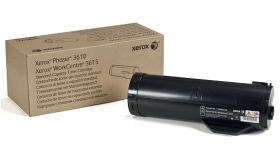 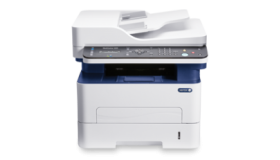 The Xerox 115R00070 Fuser Maintenance Kit for Phaser 4600/4620 has 220 Volt and can print up to 150000 pages.